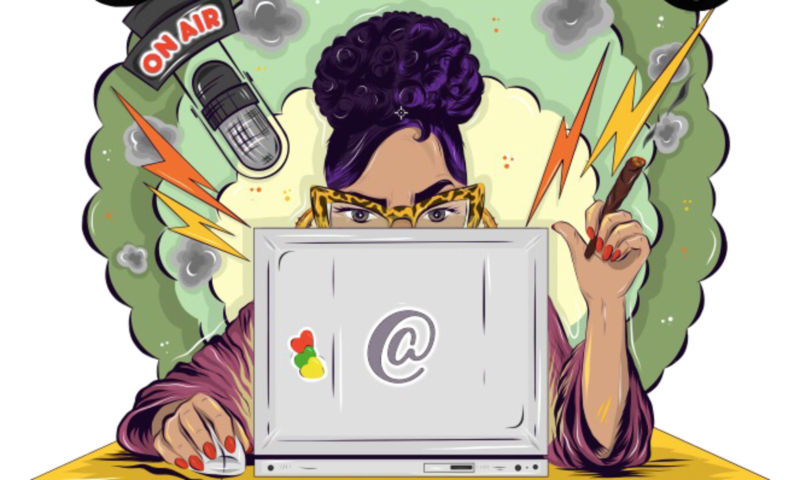 BLOG: ANGEL RICE KILLING THE FLOOR, GO GIRL (WATCH NOW)! BLOG: VAPE SMOKE CONTROLLA WATCH NOW! 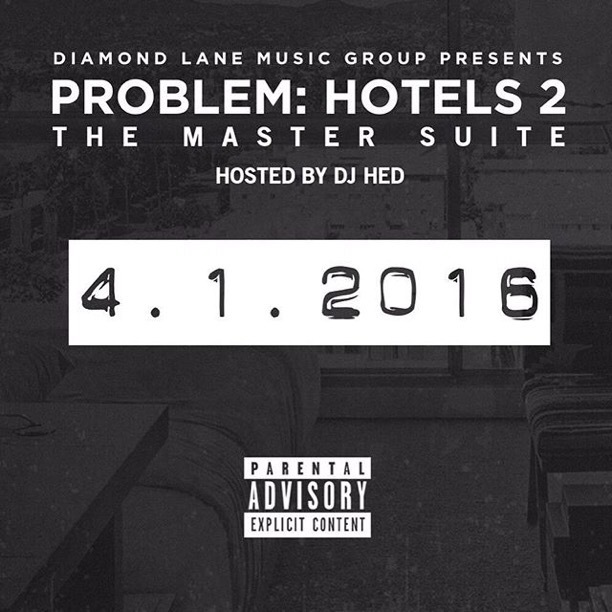 COMPTON’S HOTTEST INDIE ARTIST “PROBLEM” IS SET TO RELEASE (HOTELS2 – THE MASTER SUITE) APRIL FOOL’S DAYS, 04.01.2016. 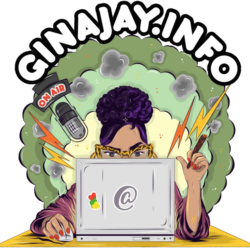 THIS PROJECT IS ANOTHER RADIO KILLER HOSTED BY 92.3’S VERY OWN DJ HED. PROBLEM SAYS THIS WAS MADE WITH THE LADY’S IN MIND, LEAVING THE GANGSTA MUSIC TO YG, AND THE PREACHING TO KENDRICK LAMAR. HOWEVER FELLAS IF YOU WANNA TURNUP WITH THE LADIES IN MIND, SUGGEST YOU ORDER YOURS NOW. THIS ALBUM IS A MUST HAVE. DIAMOND LANE’S MUSIC GROUP REPESENTS A GROUP OF TALENTED INDIE ARTIST, BETTER KNOWN AS THE SQUAD. EACH INDIVIDUAL ENCOURAGES AND GROWS ONE AND OTHER’S INSANE TALENT, WHICH MAKES FOR CREDIABLE MUSIC. New Artist from Diamond Lane Music Group delivers a new issue of trap. StoneyThaDealer and Producer Salva very known from the EDM world, went bananas on this beat. The chemistry between the two is undeniable. StoneyThaDealer aka the “West Coast Trap King” will be releasing Tracks along with his Squad BadLucc & Problem! Stoney’s setting up plays to rejuvenate the streets with what it takes. Listen to the link here, hope you enjoy & support by reposting and downloading this Hot Track now! !